We have the pleasure to announce Daniel Haver as another member of the International Sound Awards 2019 jury. 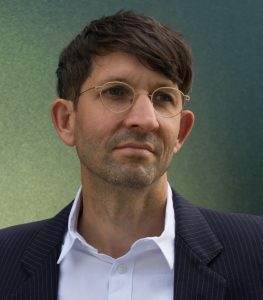 Daniel Haver joined Native Instruments as Co-founder and CEO in 1997 after running a successful design business in Hamburg. As entrepreneur, innovator and visionary, he is the driving force behind all aspects of the business strategy from revenue growth and market penetration to product innovation, marketing and talent development. Daniel’s vision for Native Instruments has always been to transform music-making through the power and versatility of the computer and empower everyone to make music: from the casual hobbyist to the professional. Today, the company offers an unrivalled ecosystem of music hardware, software, and digital services and is the leading global player at the cutting edge of digital music creation. We are happy to welcome Steve Mayall as member of the International Sound Awards 2019 jury. Steve Mayall is the co-founder and managing director of Music Ally, a music business knowledge and skills company. Music Ally launched in 2002 with a vision to help the global music business understand and work in partnership with new digital technologies and culture; and now focuses on providing the essential information and skills for the modern music industry. We are very pleased to present Dr. Leah Barclay as member of the ISA2019 jury. Dr. Leah Barclay is an Australian sound artist and researcher working at the intersection of art, science and technology. She specialises in acoustic ecology and spatial audio for immersive installations and augmented reality. Her work has been commissioned, performed and exhibited to wide acclaim internationally by organisations including Smithsonian Museum, UNESCO, Ear to the Earth, Al Gore’s Climate Reality and the IUCN. 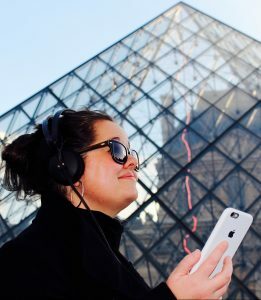 Her augmented reality sound installations have been presented around the world from Times Square in New York City to the Eiffel Tower in Paris. Leah is the president of the Australian Forum for Acoustic Ecology, the vice-president of the World Forum of Acoustic Ecology and serves on the board of a range of arts and environmental organisations. We are very pleased to announce Eric Eitel as another member of the International Sound Awards 2019 jury. Eric Eitel is a curator of technology, art and cultural projects with an emphasis on the future of production. He is a board member of all2gethernow, a Berlin based culture think tank, and co-founder of Music Pool Berlin, a consulting platform for musicians and people working in the music business funded by the European Social Fund and Musicboard Berlin. 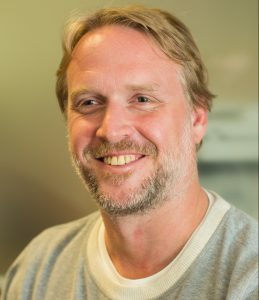 Eric Eitel publishes articles for technology and music media, advises companies and organizations on content positioning and strategic communication, and tweets obsessively as @alias_eitel. Today we want to present Samantha Sawyer as member of the ISA2019 jury. Samantha Sawyer is the Global Head of Music Partnerships at 7digital, the B2B digital music and radio solutions company. 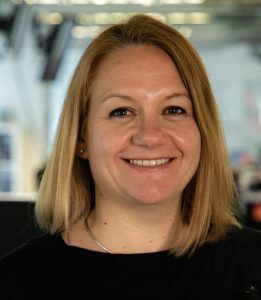 Based in the company’s London headquarters, Samantha is responsible for rights acquisition and relationship management with label and publisher partners. Samantha works closely with 7digital’s commercial team and clients to advise on licensing process and strategy. Samantha is a lawyer by background and has two decades of experience in the music industry, having worked for major labels, BBC Worldwide, and with digital music/ music tech companies. 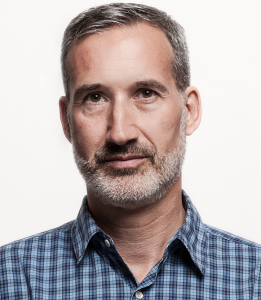 We are very pleased to announce Chris Hegstrom from Amazon as another member of the International Sound Awards 2019 jury. Chris has been creating audio for user experience and interactive media for over 20 years. After studying Music Synthesis at Berklee College of Music, he began his career by doing live sound for Blue Man Group. He then moved into web audio which led to over a decade of designing sound for video games, including franchises such as Lord of the Rings, Star Wars, Burnout, and God of War. In 2012, he made the transition into product sound with Microsoft HoloLens. At HoloLens, he designed UX sound, sonic branding, and 3D audio. With this experience, he started his own company, Symmetry Audio, in 2015. 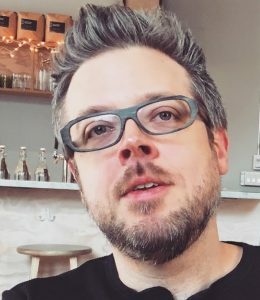 As Symmetry Audio, he’s designed VR audio for Unity, HBO, and Technicolor, as well as creating UX sound for Google. Lastly, in 2017, he joined Amazon as Senior UX Sound Designer, where he now works on the audio identity of Alexa, Fire TV, and Fire OS. At the ISA2018 Sessions, Alexander Wodrich and Sebastian Waschulewski from why do birds presented their project from the Hyundai Olympic Pavilion during the South Korean Winter Olympic Games. On a vast, abstract approach to sound design they underlined the futuristic, unlimited ‘hydrogenetic’ vision of Hyundai. We are very pleased to announce Michela Magas as member of the International Sound Awards 2019 jury. 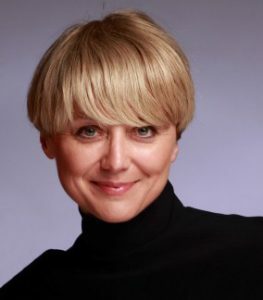 Michela Magas is the first winner of European Woman Innovator to represent the Creative Industries and was appointed Innovation Luminary for Creative Innovation by the European Commission and Intel Labs Europe. She is the founder of Music Tech Fest, a global community platform of over 7000 creative innovators and scientific researchers. The platform places music at the centre of innovation in areas as diverse as neuroscience, forestry and microcomputing, and has been hosted worldwide by partners including Microsoft Research New England, Centre Pompidou in Paris and the London Symphony Orchestra at the Barbican in London. She has 25 years of experience in developing product futures for a series of international clients including Apple, Nike and Nokia, has worked on Peter Gabriel’s digital ventures and is co-author of a patent in music AI. She is advisor on Innovation to the European Commission and the G7 Leaders. Mood Stockholm is a unique shopping centre in the heart of Stockholm. Lexter Sound Design has created a holistic and brand building sound design concept, which adds a new dimension to the overall customer experience. Malin and Alex from Lexter presented the project at the ISA2018 Sessions. At the ISA2018 Sessions, Felix Urban presented the “Audio Newspaper Experience” project that won two Grand Prix at the ISA2018 Awards. The aim of the project was to develop sound elements that enhance the experience of a spoken-only audio newspaper and provide a sound identity to its listeners, hence creating an accessible and emotional sound experience for the blind and visually impaired. Teemu and Cameron of Audiodraft showed the power of audio on our taste perception and how sound can increase the memorability and enjoyment of beverages at their talk at the ISA2018 Sessions. The time has come again to #MakeTheWorldSoundBetter! 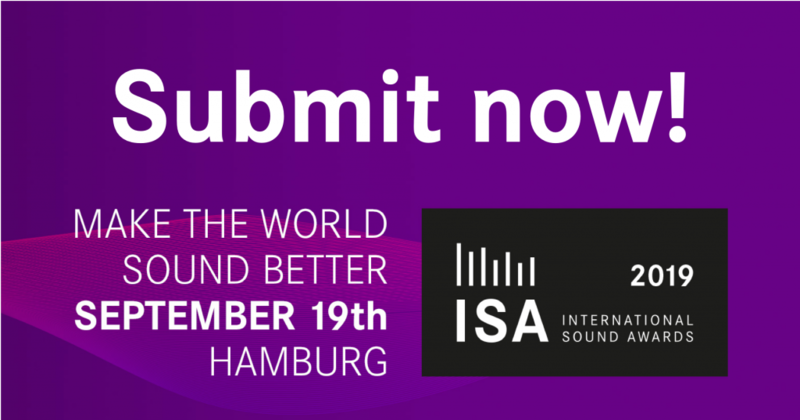 Submit now your case to the International Sound Awards 2019. Cases can be submitted until 31st May 2019. You can find information about the submission details here.